The peak body representing universities throughout Australia has repeated its concerns about the denial of university education to members of the Baha’i Faith in Iran, a Sydney seminar has been told. Universities Australia has sent a letter to UNESCO Director-General Irina Bokova bringing “this ongoing matter to your attention in the hope that this serious injustice may be remedied,” the seminar was told. The seminar was held at the University of Technology Sydney after news that Iranian government agents had arrested 16 educators in raids on the Baha’i Institute for Higher Education (BIHE), a Baha’i body set up to provide undergraduate education for young Baha’is in Iran, who are banned from attending university because of their religion. 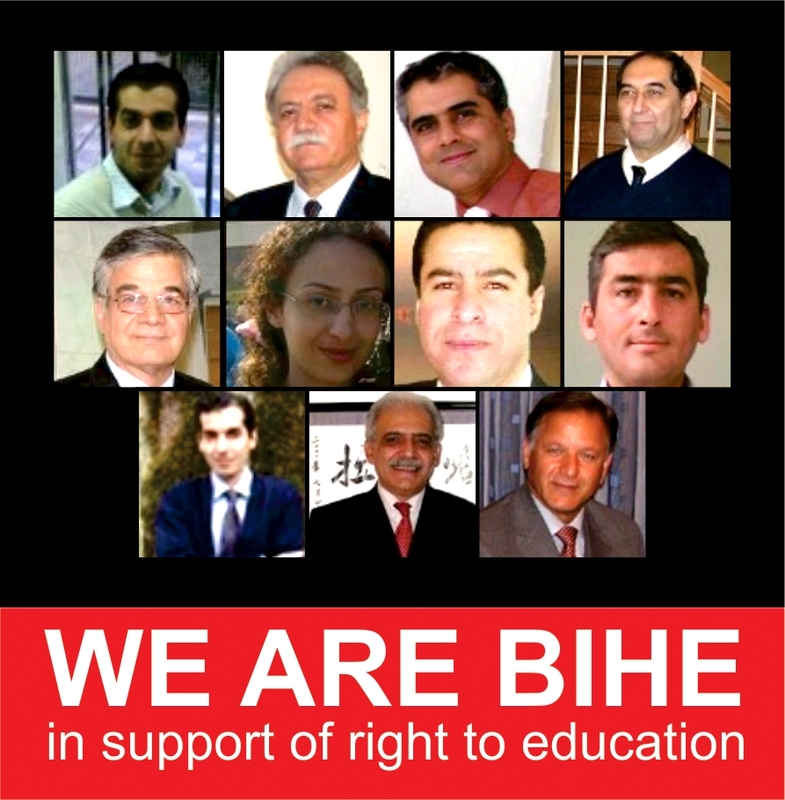 The raids have sparked an international reaction calling for the release of the educators https://news.bahai.org/story/835. Chairing the meeting on behalf of the UTS Baha’i society, Venus Khalessi, read out the letter that Universities Australia has sent to UNESCO on behalf of all Australian universities. It said in part: “Australian universities are united in their strong support for facilitating access to education for all, irrespective of religious faith. The letter said Universities Australia was concerned to learn that the situation appeared to have worsened, and it referred to an instruction by Iran’s Director-General of the Central Security Office to all 81 universities in Iran to expel any Baha’is. Copies of the letter have also gone to UN Secretary-General, Ban Ki-moon, Australian Foreign Affairs Minister Kevin Rudd, and the Iranian ambassador to Australia, Mahmoud Babaei. Attendees at the seminar also indicated their intention to send their own letters of concern to the Iranian embassies in Canberra and at the United Nations, to the UN High Commissioner for Human Rights, Navanethem Pillay, and to the Director-General of UNESCO, Irina Bokova. Among those attending the UTS seminar on 30 June 2011 were five Iranian postgraduate students who, after completing programs at the BIHE, have come to Australia to obtain higher qualifications. The head of the UTS School of Civil and Environmental Engineering, Professor Bijan Samali, who is also a volunteer faculty member for BIHE, addressed the seminar on the experiences of students. Another BIHE volunteer faculty member, UTS Professor of Software engineering Didar Zowghi, also attended. Others in the audience included academics, students and members of the public. Ms Khalessi told the seminar that Iran was a signatory to the International Covenant on Civil and Political Rights, which recognises the right to freedom of thought, conscience and religion, and the International Covenant on Economic, Social and Cultural Rights, which recognises the right of everyone to education and that higher education should be made equally accessible to all. Dr Arini Beaumaris, representing the National Spiritual Assembly of the Baha’is of Australia, addressed the seminar on the importance of education from a Baha’i point of view.